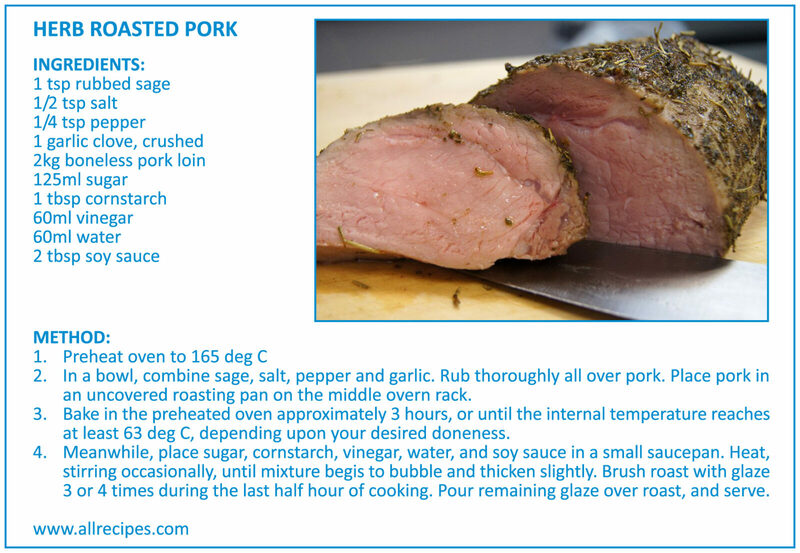 With the combined experience of Tip Top Meat’s experienced and dedicated staff, we have managed to create a number of cooking recipes based around all kinds of meat. Each one is specially crafted to enliven the palate, while also being simple and easy to cook. 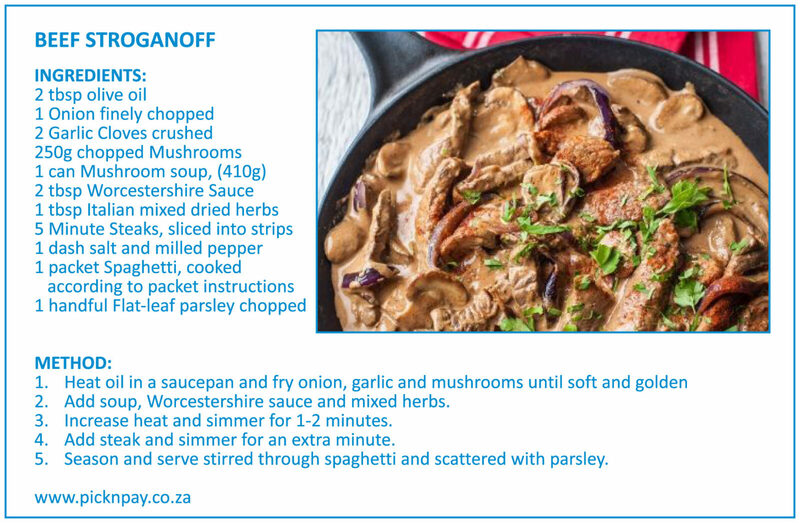 With most of the ingredients for the meat recipes being readily available from our store, you can trust that your meal will be well received by all, including your own taste buds. Our cooking recipes have rich variation. 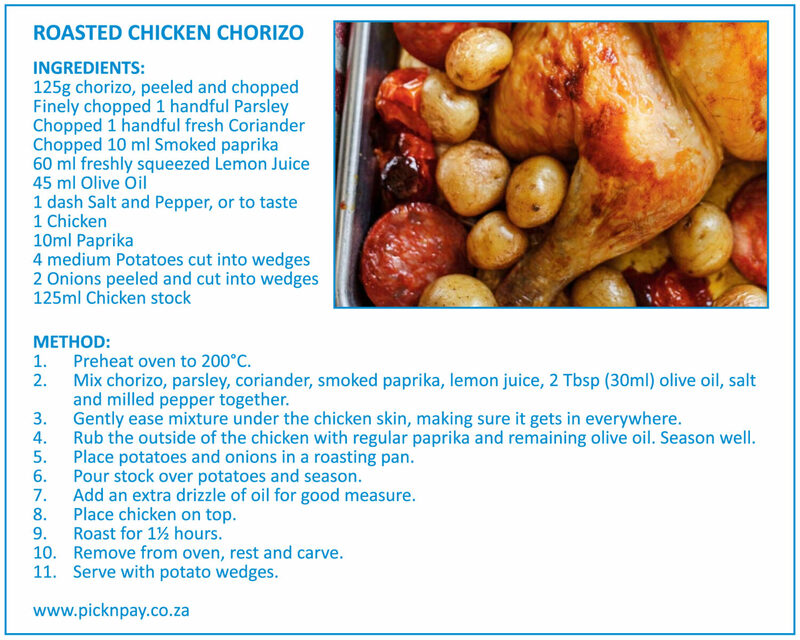 Looking for a quick dinner? 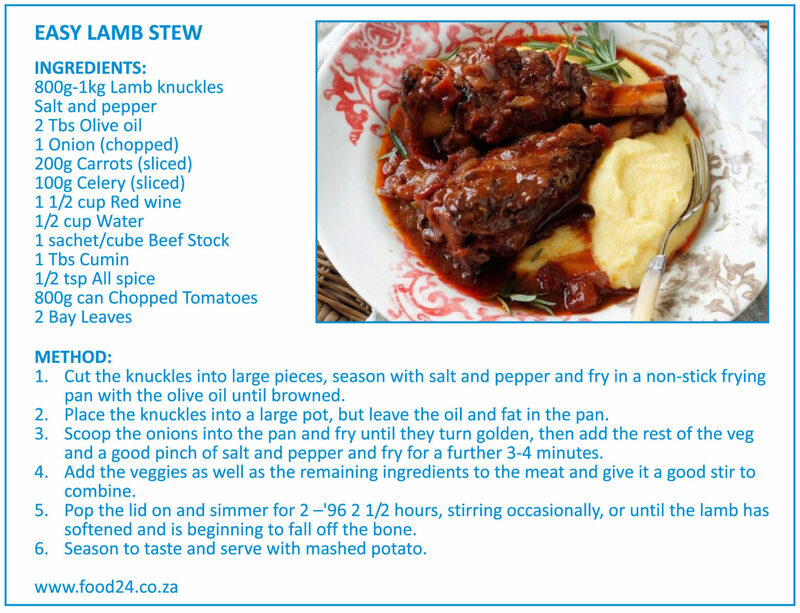 Try out our Easy Lamb Stew. Looking to impress? 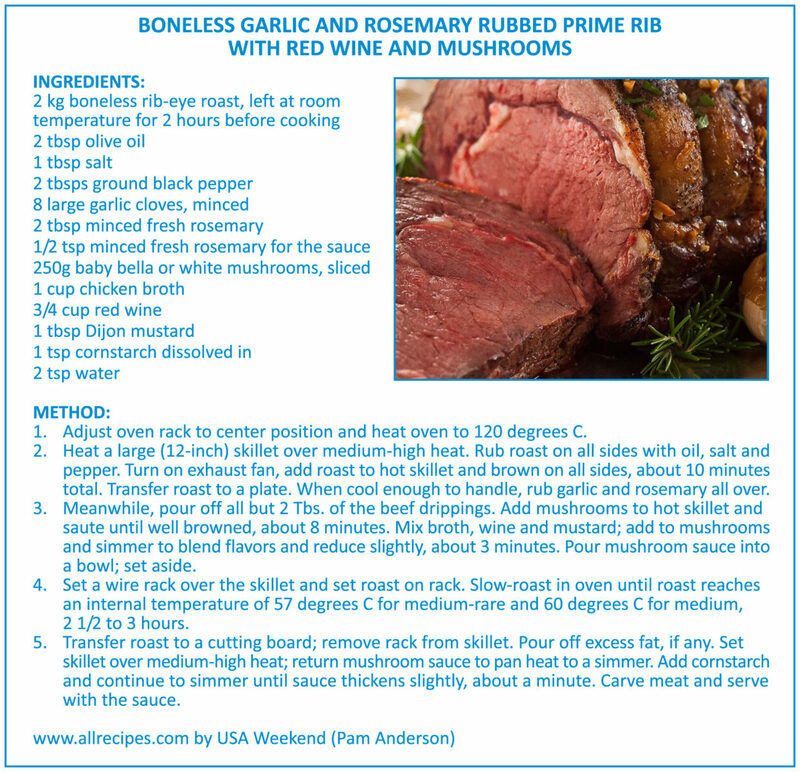 Our prime rib with red wine and mushrooms is for you. 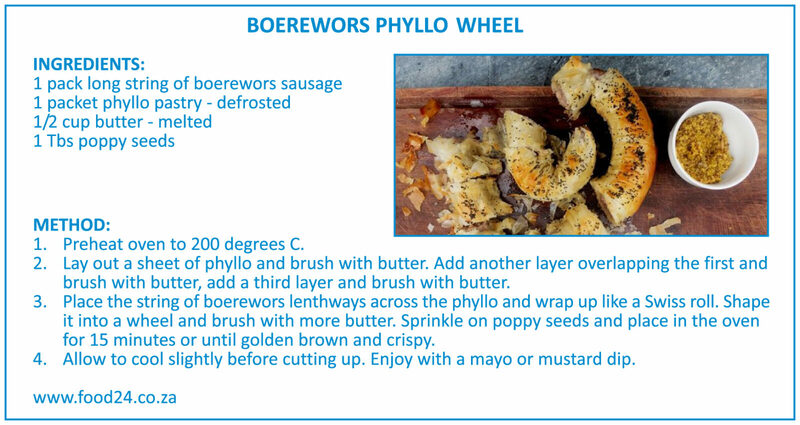 For a delightful spin on a local delicacy, check out the boerewors phyllo wheel. There’s a recipe for many occasions and tastes, they are certain to work for you, too!